This treatment includes a cleanse and tone. 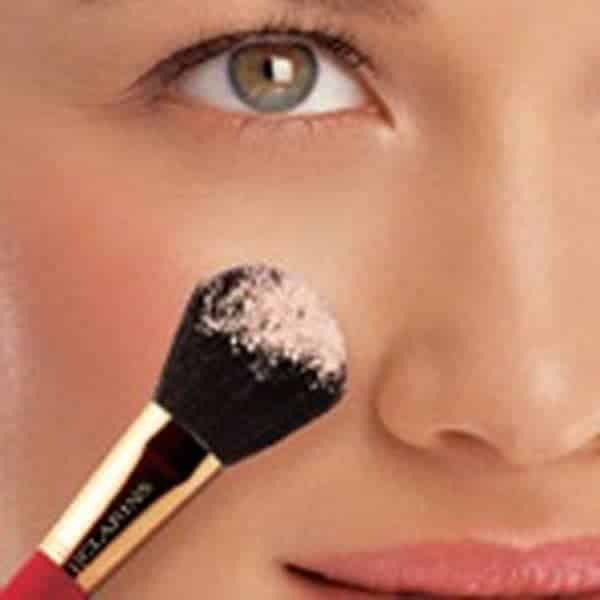 Our fully trained Clarins Therapists are able to pick suitable styles and colours to suit you and your individual skin tone. You are able to have your day or evening make up applied ready for that special occasion.